The sustainable growth of society as a whole is only possible through the balancing of economic, social and environmental sustainability. In this context, innovation is key. As countless new technologies have developed in the past decades, new methods and tools are Accelerating Innovation throughout all industries, encouraging sustainable development. What to expect: two days of quality panel discussions, question & answer sessions and sharing of best practices. And, a hearty welcome to the city, a lively and dynamic Networking Dinner and a visit to a Prague landmark! VinylPlus looks forward to welcoming you to Prague for an unmissable industry event. See you soon! Brzy na shledanou! Hotel booking available during registration. 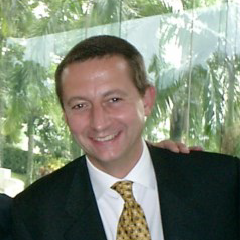 Richard Brabec was born on 5 July 1966 in Kladno, Czech Republic. He graduated from the Faculty of Natural Science, Department of Geology, at Charles University, combined with foreign languages. 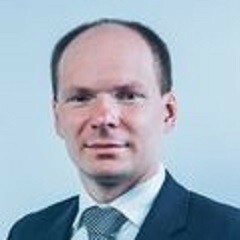 He has held the position of director at the Czech-Moravian Commodity Stock Exchange Kladno, has worked in various positions in the financial section of the company Unipetrol, and operated as Chief Financial Officer in Spolana Neratovice and as CEO of Lovochemie company. Since 2007, he deals with issues relating to European and domestic legislation on the environment, particularly the issue of REACH, an integrated permit system and emission allowances. In elections to the Chamber of Deputies in October 2013, he was elected from the political Movement ANO 2011. On the 29th January 2014 he was appointed as Minister of the Environment by Milos Zeman, President of the Czech Republic at the time. Vladislav Smrž was born in 1977. He graduated from the Socio-Economic Faculty of the University of JE Purkyne in Usti nad Labem, Czech Republic. He has worked in the chemical and automotive industries, where he was largely responsible for human resources, security, and asset management. Before joining the Ministry of the Environment (MoE), he worked as a personnel director at the Lovochemie Company. He is currently Deputy Minister for Section of Environmental Policy and International Relations at MoE. In his leisure time, he enjoys doing sports, especially skiing, and riding horses. 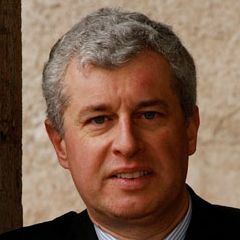 Milan Chrenko is Director General, Directorate for Environmental Policy, EU and International affairs, Ministry of Environment of the Slovak republic. He holds a Masters degree in Environmental Management and Policy from the International Institute for Industrial Environmental Economics at Lund University, Sweden, and a Masters degree in Environmental Planning and Landscape Ecology from Comenius University in Bratislava, Slovakia. He has worked for the Regional Environmental Center for Central and Eastern Europe (1999-2004), the United Nations Development Programme (2004-2007) and most recently for the European Environment Agency (2007-2015). His main fields of expertise are sustainable development, EU environmental policies and state of environment reporting at EU level. 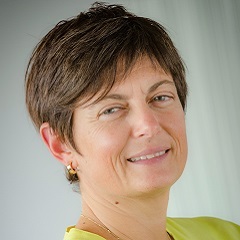 Fulvia Raffaelli is the Head of GROW Unit ‘Clean Products and Technologies’. She joined the Commission in 2002 as responsible for Waste management and Recycling related issues in DGENTR. 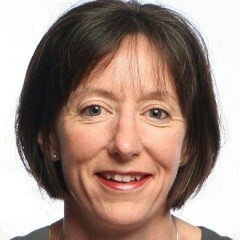 From March 2005, she worked on REACH, first as policy advisor on the legislative process, then as responsible for the implementation of the Authorisation and Restriction processes and for the first REACH review. 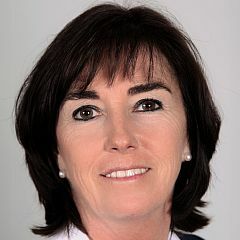 In 2012, she became Deputy Head of GROW Strategic Policy Unit, in particular in charge of Relations with the Council and implementation of COSME (SMEs supporting programme). Since 2015, she is leading the Commission’s unit in charge of the competitiveness aspects of Circular Economy, Energy efficiency and Climate related policies. The implementation of the Ecodesign Directive, the Construction Products Regulation and the Construction 2020 strategy are also part of her portfolio. Born in 1969 in Italy, Fulvia Raffaelli studied in Italy, Belgium and France, and graduated in Contemporary History, European Political Affairs and Political Science. Ilcheong YI is Senior Research Coordinator in the Social Policy and Development Programme and the Social Dimensions of Sustainable Development Programme at UNRISD. He joined UNRISD in October 2008. He was trained as a political scientist (B.A. and M.A. from the Department of Political Science, Seoul National University, Korea) and as a social policy analyst (D.Phil from Oxford University, UK). His specialization is in the issues of poverty, social policy, labour policy, social economy, and the historical analysis of the economic and social development process. Prior to joining UNRISD, Ilcheong was Associate Professor at Kyushu University, Japan (2004-2008), Korea Foundation Visiting Professor in the Department of East Asian Studies, University of Malaya, Malaysia (2003-2004), and Visiting Research Fellow at the Stein Rokkan Centre, University of Bergen, Norway (2002-2003). He is in charge of the UNRISD project “Sustainable Development Impact Indicators for For-Profit Enterprise and Social and Solidarity Economy”. Arab Hoballah is supporting SEED since 2017 as Executive Director. 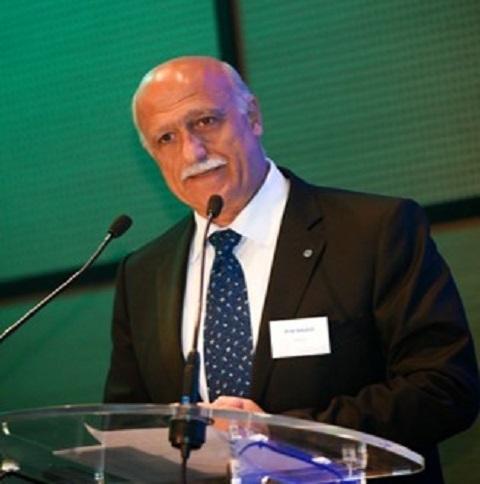 Prior to joining SEED, Arab served as the Chief of Sustainable Consumption and Production/SCP in UNEP since 2005. A major outcome of this work is the 10YFP, the 10 Year Framework of Programmes on SCP, adopted at the 2012 Earth Summit/RIO+20; worth noting: it was the only programme adopted in the Outcome Document of "The Future We Want", following the request of Rio 92 and Johannesburg 2002. 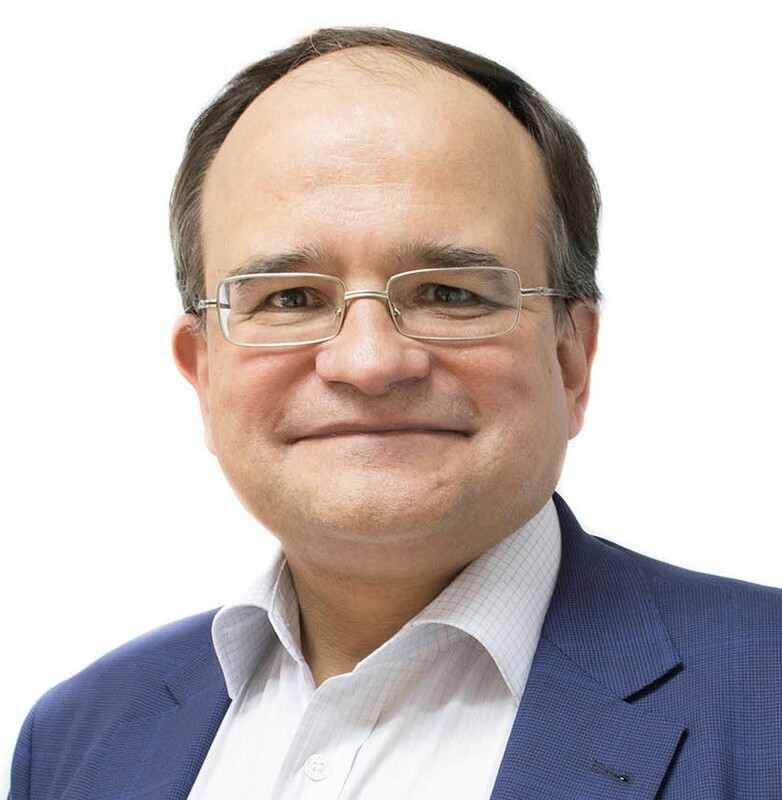 Carlos Alvarez-Pereira is the Founder and President of Innaxis Foundation & Research Institute (Madrid, Brussels); CEO of Telenium (Spain); CEO of Texelia (Switzerland); and Chairman of the Board of CXP Group (France and Germany). Carlos is dedicated to promoting research on socio-technical paradigm shifts towards sustainability, as well as applications of complexity theory to the domains of transport, energy and health. Carlos is now active in the Spanish Fulbright Alumni Association, of which he has been Vice-President and whose monthly conferences he organises, and in a wide network of more than 40 Alumni Associations of American and European Universities. Jo Dewulf (18/7/1969) works with at the Department of Green Chemistry and Technology, Ghent University, Belgium. He leads the Sustainabile Systems Engineering group and focuses on clean production with a focus on resources, relying mainly on thermodynamic principles and life cycle thinking. His team consists at the moment of 6 Post-doctoral researchers, 12 PhD students and 8 Master students. Within the area of clean technology, he searches for preventive actions within production processes themselves. To do so, he makes thorough analyses at the process, plant and overall industrial system level, based on life cycle thinking and thermodynamic principles in order to find out opportunities for. Apart from methodological improvements, implementations and collaborations with industrial partners have been put in practice in three areas: fine chemicals and pharma, agro/bio/food, and secondary and primary raw matreials. Work has been done with institutions, e.g. EU KIC EIT Raw Materials, EC-DG JRC, Flanders public materials management authority OVAM and Flemish spearhead cluster on chemistry and materials ... Equally with individual firms research has been undertaken. Since his involvement with the European Commission, he further concentrates on the sustainable use of natural resources, e.g. resource efficiency, resource criticality, integrated sustainability assessment, and use of secondary resources. He is member of the OG EIP Raw Materials (EC) and of the International Roundtable Criticality. 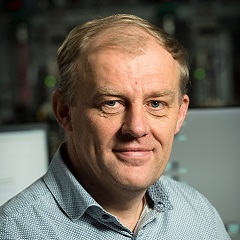 His work is visible on the international scene, with about 240-250 papers in international peer reviewed journals included in the Web of Science (Science Citation Index Expanded only), with about 7000 citations and an h-index of 44. He assisted to several international conference organisations and international journals, e.g. serving at the RCR editorial board. In 2016, the second Wiley book he edited has been published: Sustainability Assessment of Renewables-Based Products: Methods and Case Studies. Alessandro is an economist, specialised in strategy and corporate finance in the energy and environmental industries both at an academic level and at a professional one. Graduating with honors at Bocconi University, he was a researcher at Space Bocconi, since its establishment in 1990, in a joint venture with Boston Northeastern University. Allessandro started teaching “Ecology&Safety in Industrial Enterprises”, the first academic course in Italy about environment management. He is also a professor of “Technological and market profiles of the environmental services” in the Master in Economy and Management of Public Utility Services at Bocconi University. 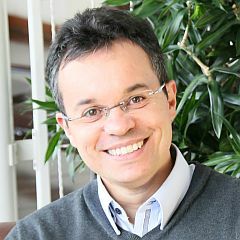 He teaches or has taught in various academic and master classes, including: “Economy and Management of the Utilities”, “Management of Network Services and Marketing of Services” and “Accountancy and Environmental Evaluation” at the Master in Economy and Management of Environmental Services at Bocconi University. Jenny Walther-Thoss graduated in 2005 from Humboldt-Universitat Berlin with a Master of Science in International Agricultural Science. She then worked as Auditor for Organic Farming at Agro-Oko Consult GmbH for 3 years, acting as freelancer for the control and certification of organic agriculture and researcher for studies in the topics of organic farming, renewable energy and rural development. In 2005 she also ran her own consulting company for rural development, based in Berlin. 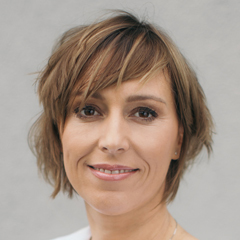 As of 2008, she acted as Deputy Managing Director and Auditor and Certifier for PCU Deutschland GmbH, a member of the Control Union World Group. A year later, she became Programme Manager for Sustainable Biofuels Certification. 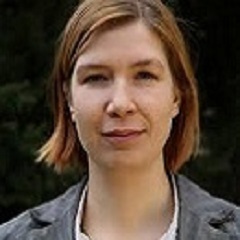 In 2013, Jenny Walther-Thoss joined World Wide Fund (WWF) Germany, as Policy Officer of Sustainable Biomass and Sustainable Certification. In 2014 she also became involved in WWF Global, working in the Market Transformation Initiative as part of the Standard & Certification team. Harald Pilz served as Senior Consultant at denkstatt from 1996 to 2014 and is now an independent cooperation partner of denkstatt. He studied technical physics, mathematics, and technical environmental protection in Austria. His projects focus on sustainability assessment of product life-cycles, including LCA studies and cost-benefit analyses. Harald is also a trained moderator of stakeholder dialogs and a mediator for conflicts in the public sector. 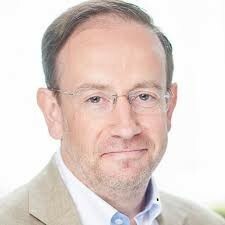 Henry Warren is director of the Inorganics Group at IHS Markit and is the global service leader for the Vinyls Market Advisory Service. Henry performs market analysis of the polyvinyl chloride (PVC) industry and its precursors - ethylene dichloride (EDC) and vinyl chloride monomer (VCM). He is responsible for an annual World Analysis - Vinyls; the in-depth monthly vinyls service; and the three weekly reports covering vinyls in regional markets: the Americas, Asia and Europe. For most of his career, he has covered hydrochloric acid, chlorinated solvents, caustic potash and caustic soda, but his focus has continued to center on vinyls. 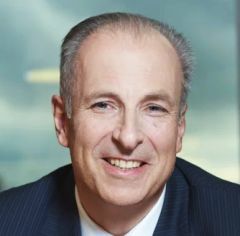 He joined IHS, now IHS Markit, when it acquired Harriman Chemsult, a highly regarded consultancy specialising in the chlor-alkali and vinyls segment. 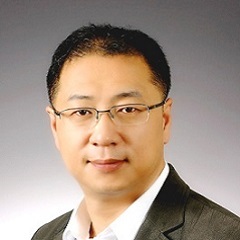 Henry entered the field of chemical market analysis in 1996, analysing feedstocks and several polyolefin value chains in Europe, North America and Latin America. Along with the stakeholder relationships he has built over several decades, his in-depth understanding of the industry contributes to the unparalleled level of insight that IHS Markit brings to this sector. Cathy Wang has a Polymer Science education background. She spent 4 years in the Chemical Institute of China Academy as an assistant researcher, and worked for 12 years in an international company of the Plastic market. 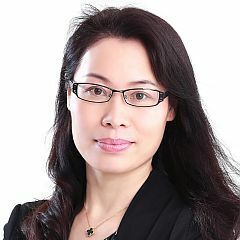 She is the Vice President of Yunnan Zhengbang, a local chinese company, and focuses on marketing strategy and technical coordination in order to support local Chinese clients to optimize process and product upgrade via tight interaction and technical support from international suppliers of raw material and additives. She is also Project Coordinator for WPC program, aiming at supporting a sustainable market development of the PVC industry in China. Daniel Ortiz Martinz graduated as a Chemical Engineer from the University of São Paulo (Brazil) in 1998 and joined Solvay Indupa in 1999. For ten years he was involved with Customer Technical Services in South America in different flexible vinyl markets, especially compounds, sheets and paste PVC. In 2009 Daniel was transferred to SolVin SA in Brussels as a Technical Marketing & Development for Paste PVC. In 2015 he joined Inovyn as Head of Technical Marketing & Development for Specialty Vinyls. Daniel holds both Belgian and Brazilian citizenships, speaks four languages, has a Master Degree in Marketing (2004) and a Master Science Degree in Nanosciences and Advanced Materials (2009). Ettore Nanni holds a PhD in Industrial Chemistry, obtained in 1983 from the University of Bologna, Italy. He is CEO and the main shareholder of the Reagens group, a world-wide producer of additives for PVC and other thermoplastics. Since 2007, Ettore is Chairman of ESPA, the European Stabiliser Producers Association and member of the VinylPlus Board, where he is actively contributing to its successful achievements. Since 2014, Ettore is also leading its Additives Task Force. When he’s not travelling following the Reagens business, or participating to the VinylPlus and ESPA activities, he comes back to his home in Bologna, where he’s married and has three children. Then, if there is still some spare time, he’s spending it as much as possible climbing mountains. 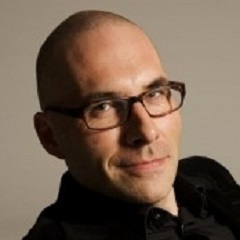 Thorsten Beinke spent three years as Creative Director at Mobilcom, going on to be Head of Advertising at Terhurne. He then spent 6 years at Witex as Creative Director, during which he gained a Bachelor of Arts in Media Economics at the Fachhochschule Des Mittelstandes Bielefeld in Germany. He is currently based in Luxembourg as Senior Design Manager of Tarkett, a worldwide leader of innovative flooring and sports surface solutions, committed to having a positive impact on the planet. Stefan is the chairman of the European Council of Vinyl Manufacturers (ECVM) and of VinylPlus®, the European PVC industry’s voluntary commitment programme for sustainable development. 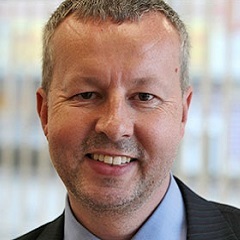 In addition, he serves on the board of PlasticsEurope Germany. Stefan has a degree in Business Economics from Ludwig-Maximilians-Universität in München (Germany). 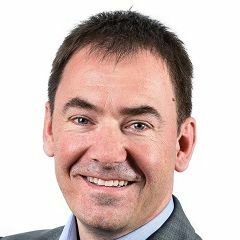 Richard is a long-time representative for The Natural Step, an international non-profit organisation dedicated to helping forward-looking organisations accelerate the transition to a thriving future. Richard has spent the last fifteen years supporting SME’s and multinationals integrate sustainability into core business strategy and operations in sectors such as extractive industries, chemicals, construction and the built environment, retail, footwear, apparel and beauty as well as in social enterprise. He works closely with business partners to build awareness and commitment to sustainable business, design change processes, engage leadership teams on vision and strategic roadmap development, implement employee engagement programmes, establish indicators and sustainability reporting, as well as evaluate tools, products, materials and value chains. Richard has been part of The Natural Step’s team advising and acting as a ‘critical friend’ to VinylPlus and the PVC industry roadmap for sustainability since its launch in 2011. Prior to that he managed the Leading Change for a Sustainable Chemical Industry innovation programme and supported the implementation of various advisory partnerships with major players in the chemical sector. He is a dual national from Australia and Sweden. He holds a masters degree in sustainability leadership and a combined bachelors degree in civil/environmental engineering and international relations. 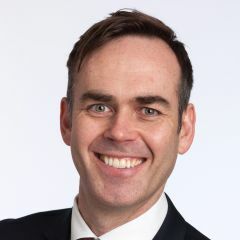 Lawrie McLaren has been based in Brussels for over 20 years helping corporations and organisations navigate the development of European and International environment policy. He is currently on the board of Burson Cohn and Wolfe (formerly Burson-Marsteller) Brussels office and leads the company across Europe in helping clients with sustainability and their purpose within society. Lawrie has acted as an industry observer to various EU and UN Environment Programme working groups. He authored “Taking European Environment Policy into the 21st Century” on behalf of the European Commission. Lawrie is on the Editorial Board of the International Chemical Regulation and Law Review. In a private capacity he serves as a Trustee of the Nepalese Education charity Classrooms in the Clouds. Tobias Webb is founder of Innovation Forum, a London-based company aiming to ask the most difficult questions facing business today, and to do so through debate-based fora. Their focus is innovation and sustainability, particularly, but not exclusively, in supply chains. Currently, Webb is also a visiting lecturer in corporate sustainability at King's College London, and has been since 2015. Previous to this, he spent 7 years as Lecturer at Birkbeck College, University of London, teaching Corporate Responsibility and Sustainability. 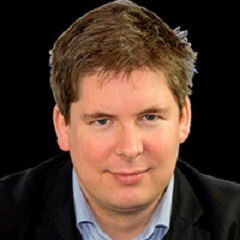 In 2011, Webb founded Stakeholder Intelligence Ltd, an advisory, training, contract publishing, facilitation and research company, based in London. 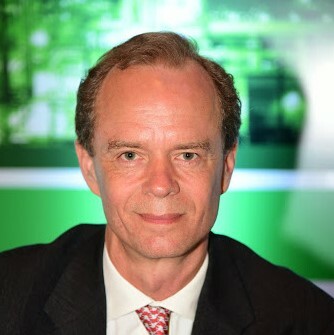 In 2000, Webb also founded Ethical Corporation, a business intelligence company, for which he acted as chairman for almost 14 years. Webb also worked as the Publishing Director for FC Business Intelligence for over 2 years, and in 1999 founded Telematics Update Magazine.